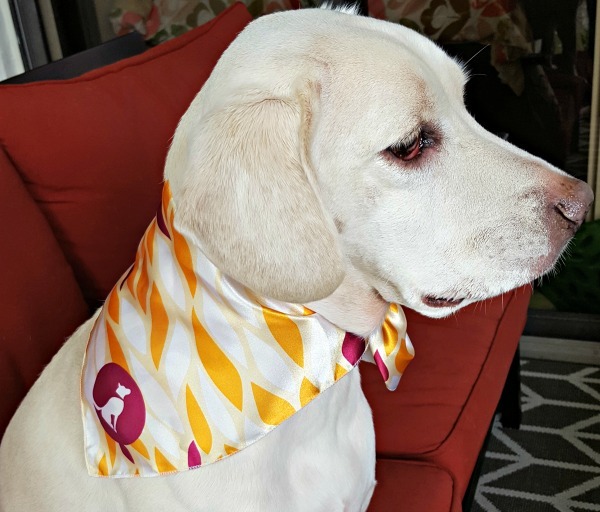 Is your dog a fashion hound, or do you know a dog who deserves a special gift? 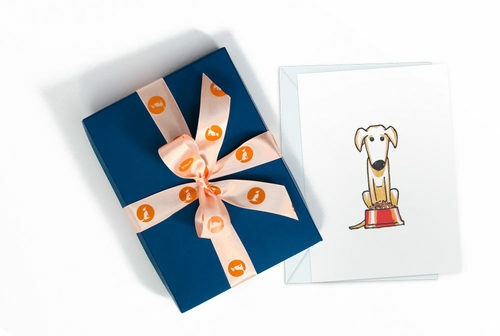 We’re super excited about the newest subscription gift service for dogs: Dog’s Best Trend. It’s a monthly dose of unique style for your fur kid! 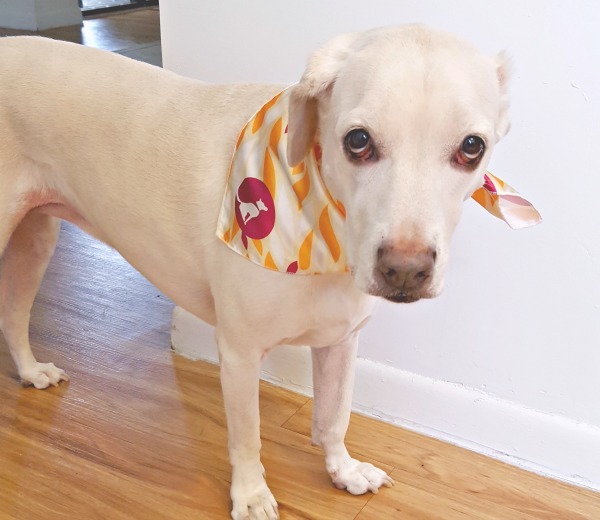 Each month your dog will receive a fashion-forward satin scarf with an exclusive design that you can’t buy anywhere else, delivered right to your door. 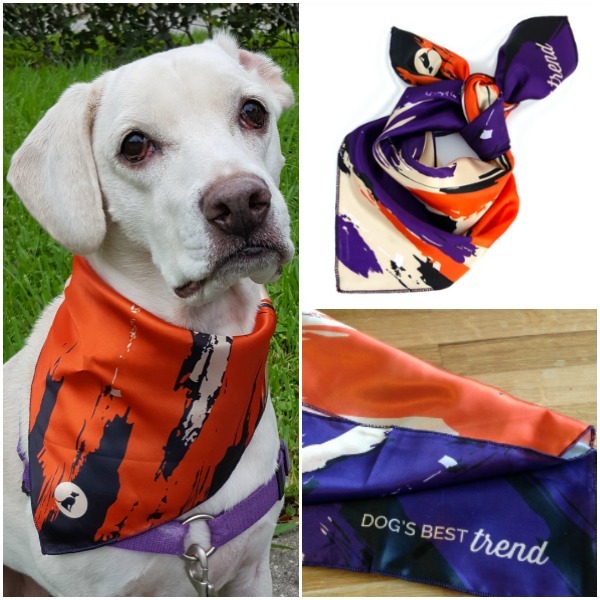 The October Dog’s Best Trend Scarf is a cool purple and orange design that’s just right for Fall and Halloween! Daisy wears a purple leash, collar and harness when we go walking so this one fits her style all the way! 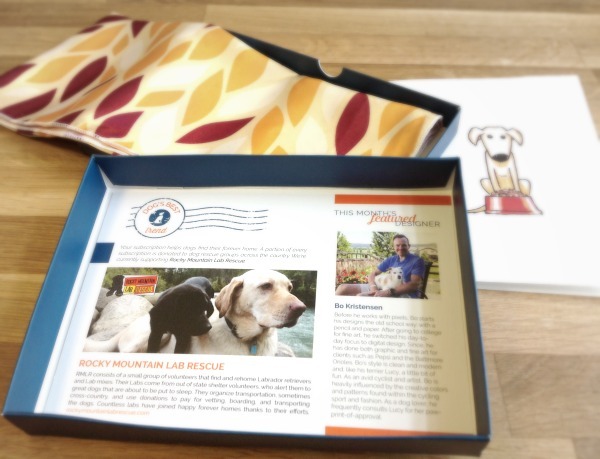 In addition to a beautifully wrapped gift box with personalized card and designer dog scarf, your gift recipient also receives an info card describing the pet charity partner of the month. 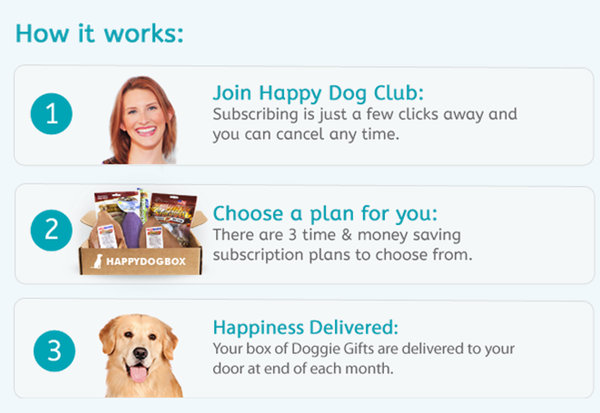 Each month, a portion of every subscription is donated to a different dog rescue or charity. The card also features the designer of the month. When you join dogsbesttrend.com, you tell them your dog’s size and your subscription plan is customized for either a Small Dog (under 35 lbs) or Large Dog (over 35 lbs). Daisy is just about 50 lbs and the large is perfect. You also let them know if your dog is a boy or a girl. 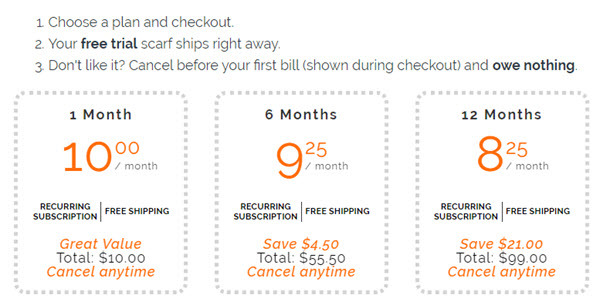 The membership is super affordable AND includes FREE Shipping. You get the FIRST MONTH FREE when you signup using this link. One lucky dog lover is going to WIN a 1-Year Subscription to Dog’s Best Trend! Enter using the Rafflecopter contest widget below and choose the optional entries as you wish. The giveaway is open to US residents, age 18+ and ends at 11:59pm ET on 10/23/16. Good luck everybody! 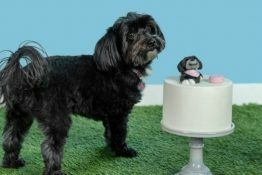 50% OFF Happy Dog Mystery Box + FREE Shipping! 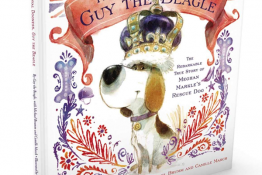 Just got word about the amazing deal going on over at Happy Dog Box. Get Half OFF plus FREE Shipping when you try a subscription. 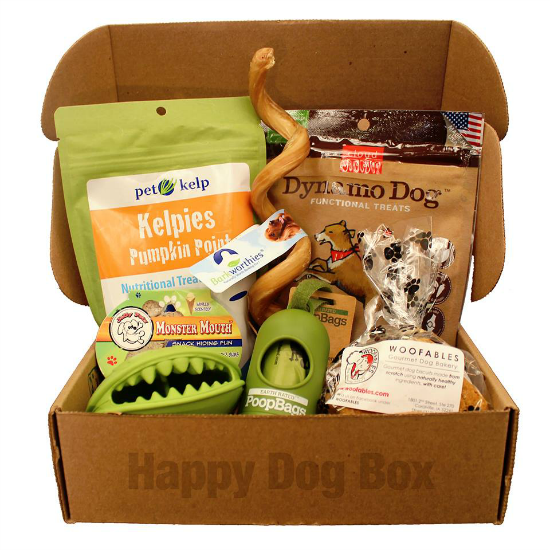 Your dog will receive a monthly surprise box full of four to six delicious treats, engaging toys, healthy chews and convenient accessories picked by their experts with love and care. Each box is conveniently delivered to your door with no shipping charges. And, the toys and treats are even personalized to match the size of your pup! Try it now or give it as a gift – for 50% off. Surprise Your Dog with This Fun Mystery Loot Deal! Does your dog LOVE getting surprises? Daisy goes crazy whenever we get a box of anything delivered…hoping it’s some dog treats, toys or other fun stuff especially for her. 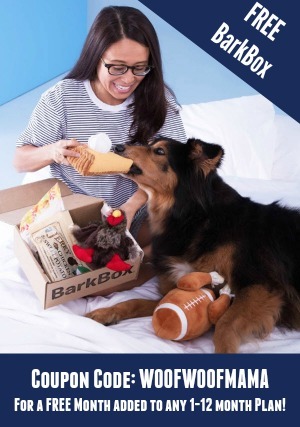 You can treat your dog to their own special delivery with this new offer I spotted today over at doggyloot.com. Pay just $25 and get $45 worth of mystery loot for your dog! Free shipping is included and while they won’t spill the beans on exactly what you’ll get, they do promise that you’ll get 4 great products for your dog to enjoy. We ordered a mystery loot deal from doggyloot back when it was available last year and thought it was a super fun way to try some stuff we might not otherwise have picked for ourselves, so we’re glad to see they are offering it again! 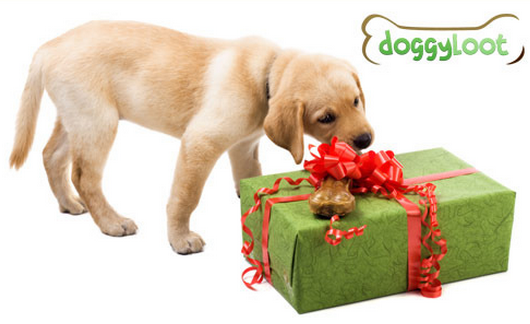 It’s free to join doggyloot here and you’ll get access to all their great daily deals for dogs! Treat Your Dog With The Toy Of The Month Club! Does your dog love fun new toys and special surprises? Check out the brand new Dog Toy of the Month Club from doggyloot! Get a new fun toy in the mail each month. Select a small, medium, or large option so it’s a perfect fit for your fur kid. SMALL $8.99: for dogs under 20 lbs. MEDIUM $10.99: for dogs weighing 20-40 lbs. LARGE $12.99: for dogs over 40 lbs. Daisy & I just joined today so we’ll be sure to let you know what we think, but if you’re like us and LOVE surprises, join doggyloot here and then click Subscription to join the Toy of the Month Club! 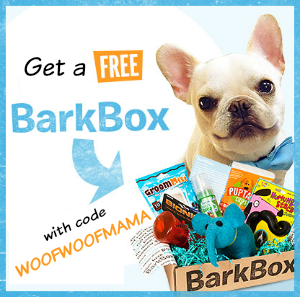 Up to 47% OFF a 3- or 6-Month BarkBox for Dogs + Free Shipping! 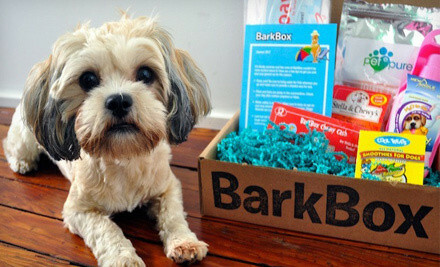 Head on over to Groupon for a deal today on a 3-month or 6 month subscription to BarkBox, the monthly mystery box subscription service for dogs! Daisy gets BarkBox and we love discovering new types of toys and treats each month! 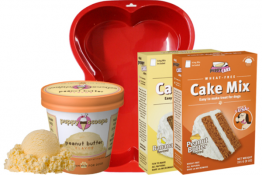 It’s a fun and affordable way to splurge and indulge without breaking the bank. It also makes a GREAT gift idea for a new pet parent or for easy holiday shopping. Visit Groupon.com here for more info and to order. Deal ends Sunday or when max. allotment has been purchased!